You'll be the envy of the neighbours! Bathrooms are one of the most important rooms in a home. They’re not just a space for you to brush your teeth and scrub yourself off - they’re also a small haven to rejuvenate, relax and even socialise. If your bathroom is no longer the oasis you deserve it to be, then it’s time for a makeover. 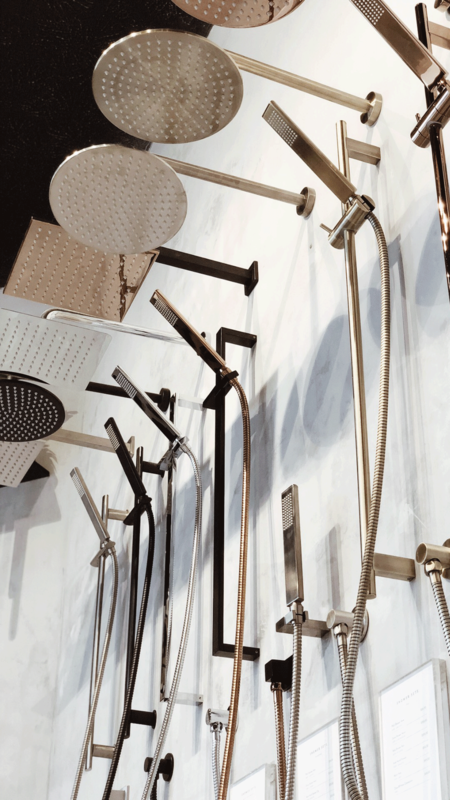 We’ve scoped out the top bathroom design trends of 2019 to help inspire you for a bathroom reno that’ll bring life, imagination and innovation back into your home. There’s never been a better time to shine a spotlight on your hardware and plumbing. 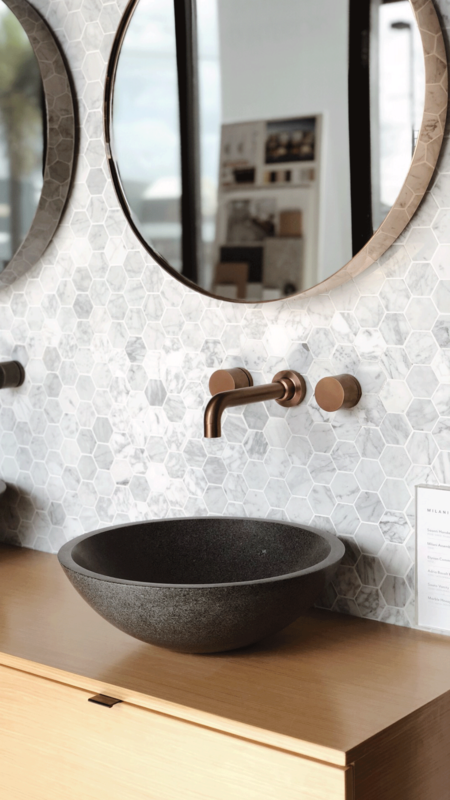 Gone are the days of hiding it away within cupboards and behind walls, we’re now seeing modern bathrooms accentuate their piping with pewter, gunmetal and brassware finishes becoming particularly popular. It doesn’t matter what colour your bathroom is – millennial pinks, earthy tones, classic white – matte black bathroom fixtures always look classy. 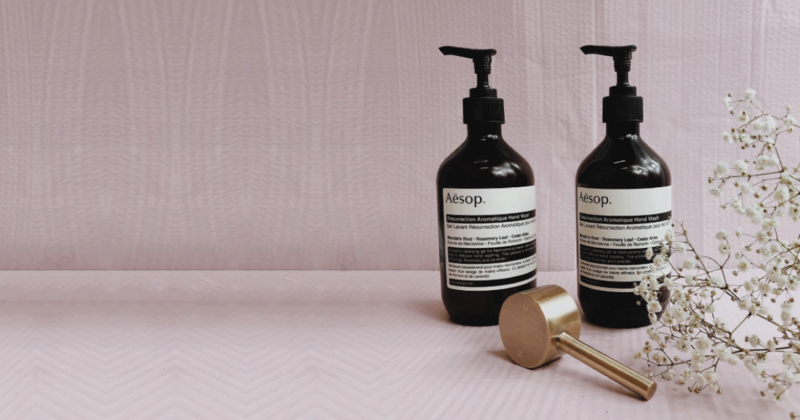 Not only do they add a touch of warmth to an often cold space, but they’re strikingly bold, low maintenance and will add an effortless, minimalist and modern quality to your tapware. Wood is coming back in a major way in 2019. It works equally well for both statement pieces and an all-encompassing aesthetic – flooring, walls and furniture. Of course, if it’s the complete wooden décor look that appeals to you, always consider a classic white sink and/or bath for a more Zen and Scandinavian ambience. We’ve got two words for you: freestanding tub. 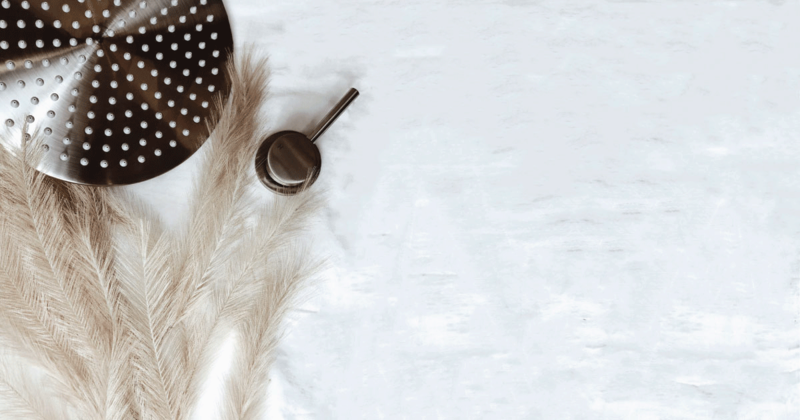 Luxurious, opulent and a centrepiece that will soon become a talking point, nothing makes a bathroom more inviting after a hard day’s work than a bathtub fit for Cleopatra herself. (And you just know hers would be freestanding.) Give yourself this gift and it’ll continue to pay dividends – trust us! An increasingly popular way to spice up a monochromatic bathroom is by making a singular vibrant, loud and colourful statement. That can either be with a wall (bright colours, floral print, pattern on pattern), a tile design (bold mosaic tiling) or an accessory (a bold piece of art, mirror or furniture). Adding a statement piece is often a great way to tie a room together at the same time as bringing it to life. It’s hardly a surprise that modern times are seeing more and more bathroom renovators incorporating pieces of smart and innovative technology into their designs. 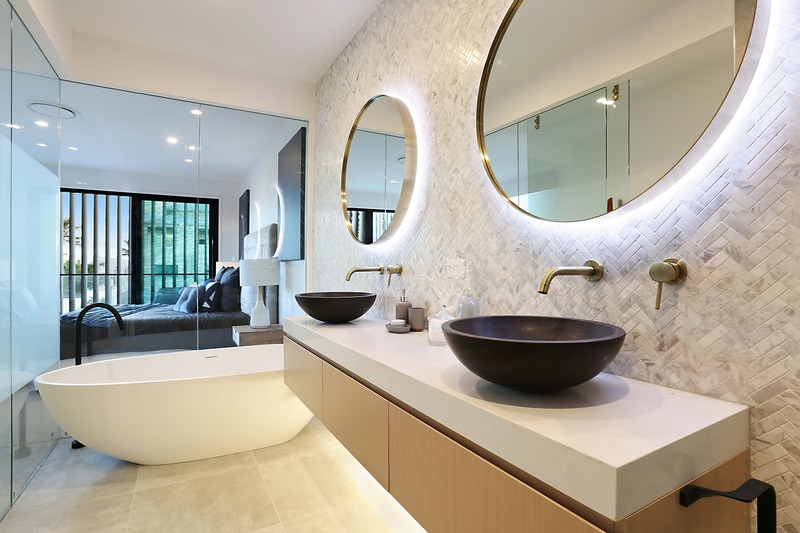 Simple and elegant pieces such as mirrors with built-in LED lighting and motion detecting faucets add a “wow” factor without drawing attention or coming across as overly tacky. So there we have it – the top trending bathroom design ideas of this year. For more inspiration click ABI's website here, because the folks at ABI Interiors know bathrooms better than anyone else and specialise in luxury, affordable and high-quality Australian products. 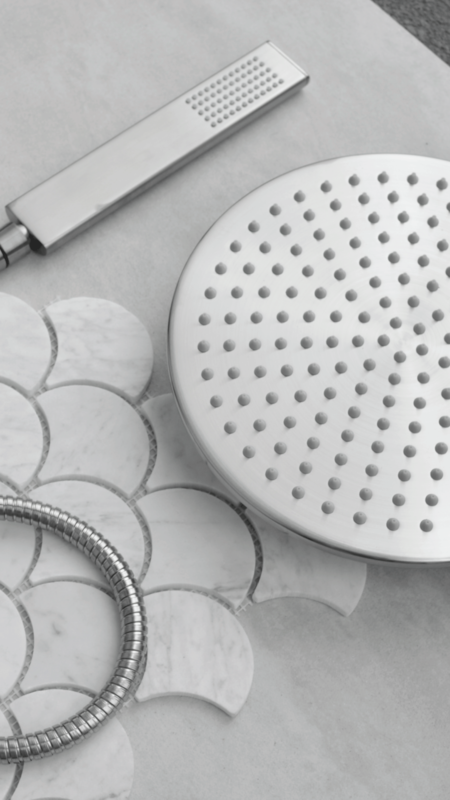 They will help turn your bathroom into the envy of the neighbourhood! For more inspiration visit ABI Interiors today, or follow @abiinteriors on Instagram.